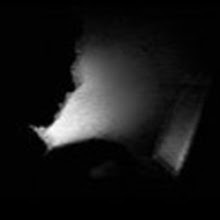 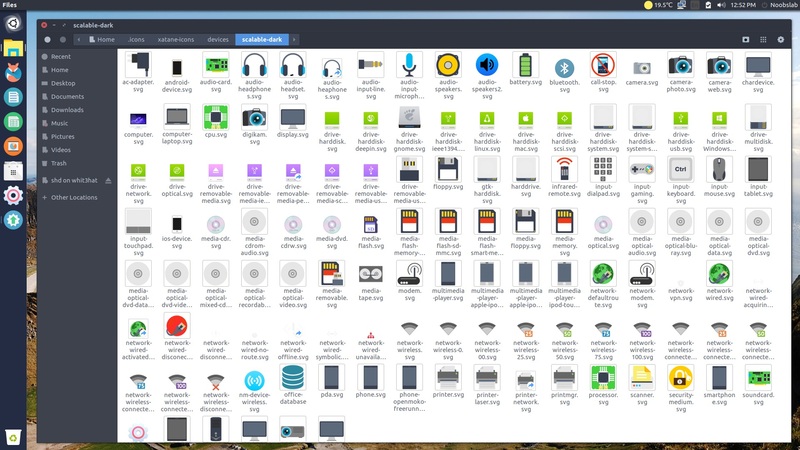 You may have tried many themes on Linux, some of them you may liked and on some may have said 'meh, what is this'. 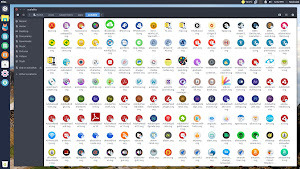 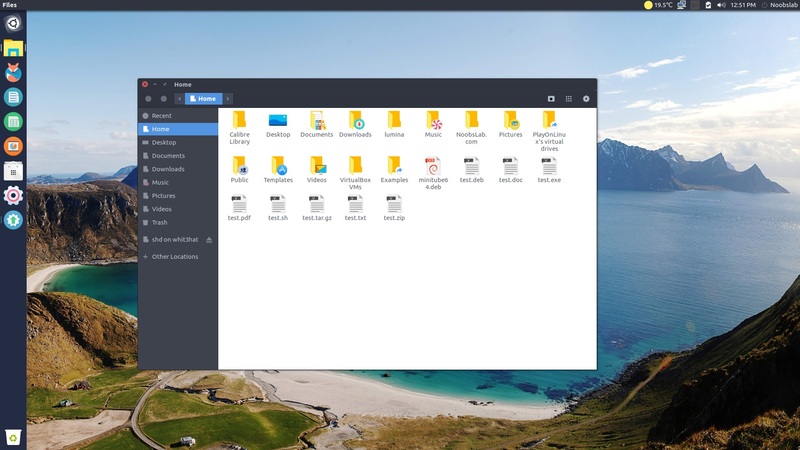 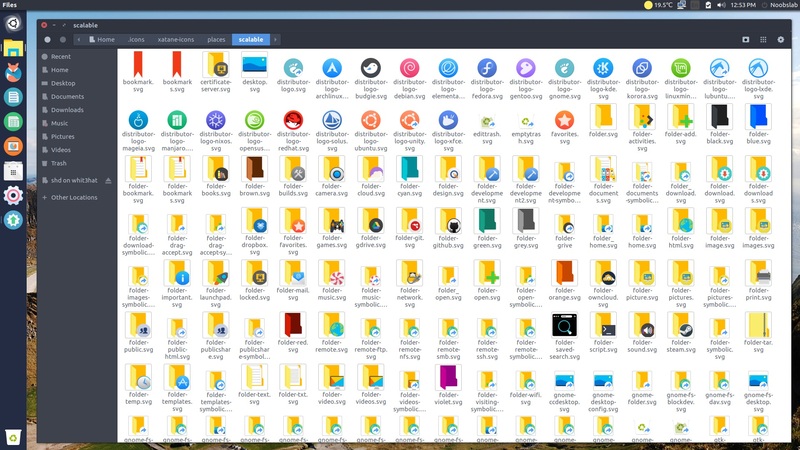 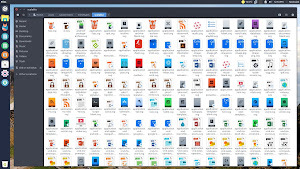 It feels good when a new person share icon theme with community, doesn't matter how it looks at first release but if we all appreciate the time they put in the process then creators might get to the point where you can feel now I have perfect desktop, I am too waiting for that day to come. Well I can say it just like other icon theme and you may be familiar with most of the icons in this theme but it is a mixture of different icon pack which looks kind of cool and this theme is called Xatane. 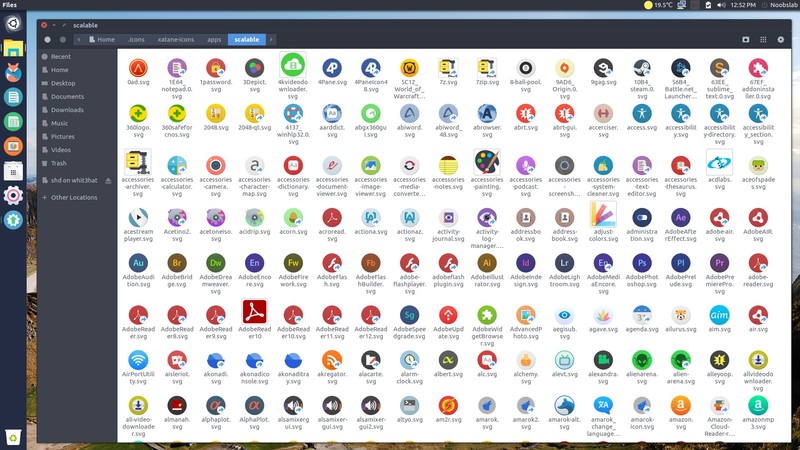 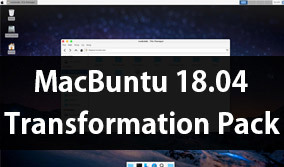 By the way I disagree with the license being used with this theme, you can't use free license icons/stuff and change license to restricted one, hopefully creator will change it soon. 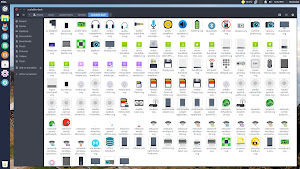 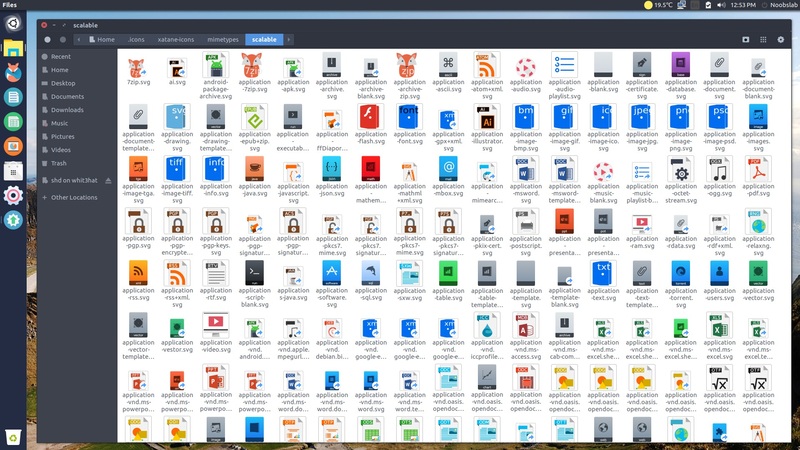 There is an option to configure icon theme for light/dark Gtk theme and panel.